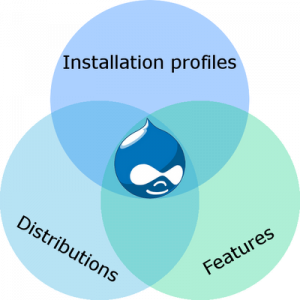 Drupal has a couple ways to get you started using their platform. At Rock River Star, we have wanted an install profile for a long time, yet never built one. We created a document to list the required modules and now, I am going to build that profile and upload it to our Git repo on bitbucket. Then, I’ll post instructions on how to install. While researching profiles and distributions, I came across 2 of note. ZivTech and PSU each have a profile available on D.O for installation. I’d like to try them both out. But first, I need to write my own. Previous post: Can you smell what I’m cooking?